Yahoo! Inc. CEO Marissa Mayer was brief and to the point in announcing this morning the $1.1 billion acquisition of Tumblr. In her own Tumblr blog post, Mayer called the acquisition "incredibly special" and promised to operate the Tumblr site independently. In addition, she said David Karp would remain CEO, making sure the product roadmap, the team and their "irreverence" will all remain the same. The announcement was hardly a surprise, as the Wall Street Journal had broken the news on Sunday afternoon, quoting sources close to the negotiation. Yahoo! Inc. on Monday sent out an official release. Per its own website, Tumblr hosts about 105 million different blogs, on topics ranging from food and fashion to architecture and celebrity gossip. It reports over 300 million monthly unique visitors and about 120,000 signups every day. Known as one of the fastest-growing media networks in the world, Tumblr is used by many Hispanic media outlets, including the English-language news site of Univision News, which updates several times a day, and even has a weekly section called Tumblr of the Week. 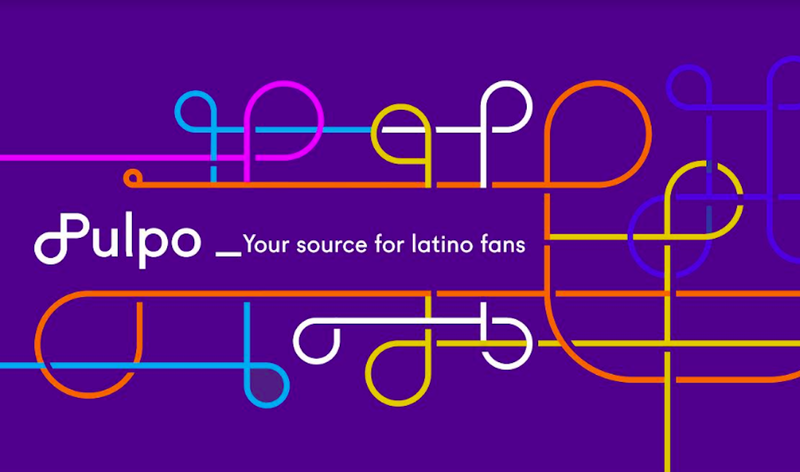 Other Hispanic media companies targeting young, bicultural Latinos use Tumblr for quick uploading of photos and videos, including NUVOTV and NBCU mun2. Laura Martinez (@miblogestublog) 05/20/2013 - Hot Topics Tags: Marissa Mayer, Tumblr, Univision, Univision News, Yahoo!